Go to Donoussa or Donousa island in Small East Cyclades in Aegean Sea in Greece. Tourist information about travel, history, Donousa map, local culture, beaches, transport, Donoussa tickets, leisure, Donoussa accommodation ( hotels - rooms ), restaurants, activities, yachting, ferry, Donousa real estate, photos of Donoussa etc. Studio Rooms Reservations - Donoussa BOOK ON LINE! 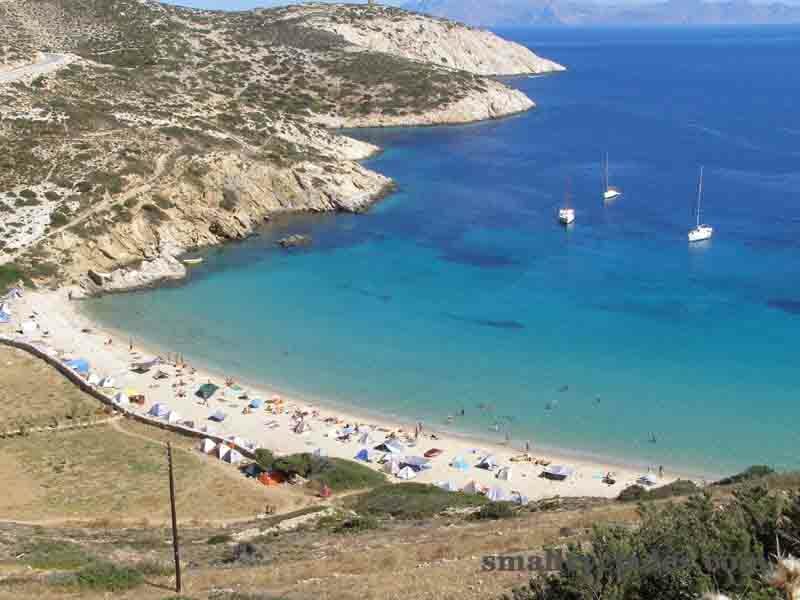 Main Travel Guide of Small East Cyclades !!! SEE OUR ACCOMMODATION IN DONOUSA !! !